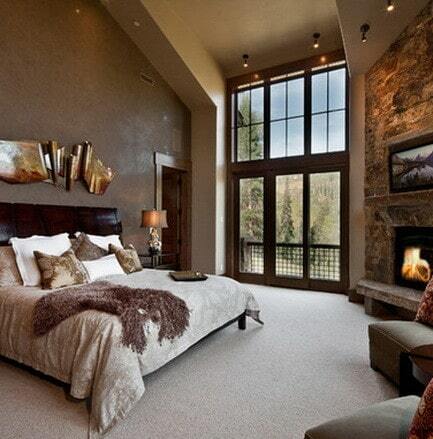 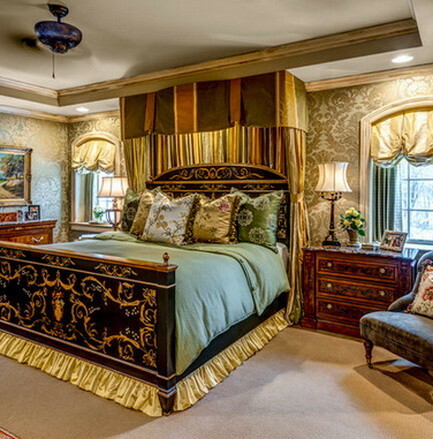 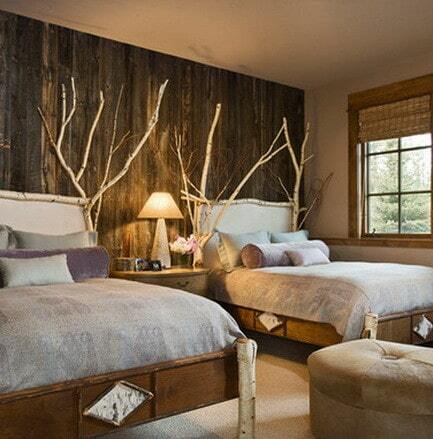 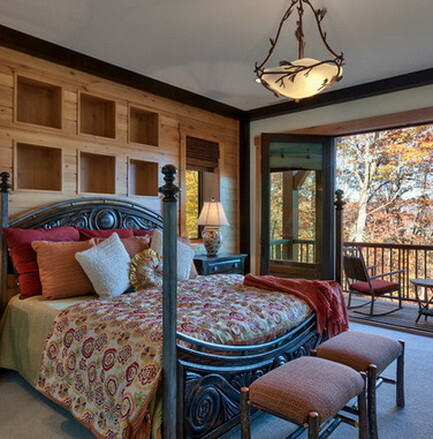 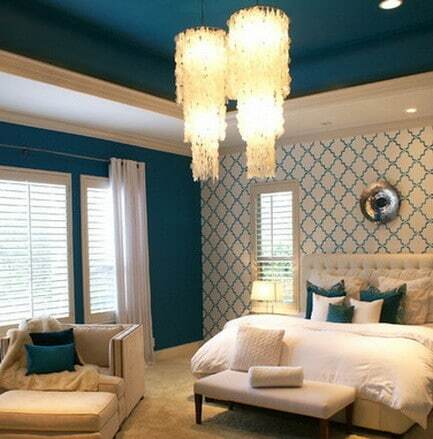 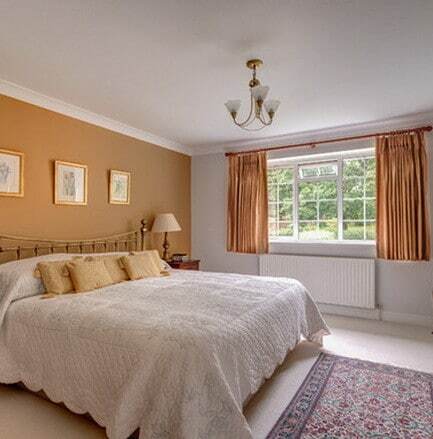 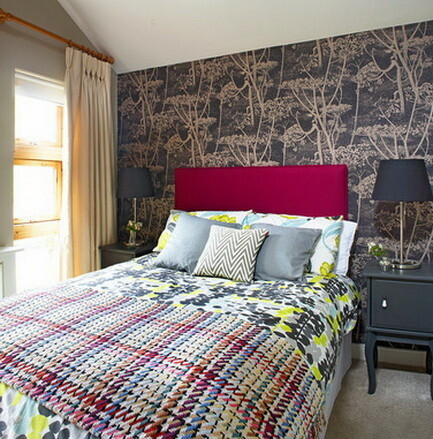 Find bedroom decorating ideas with 50 new pictures that can assist you with home decor. 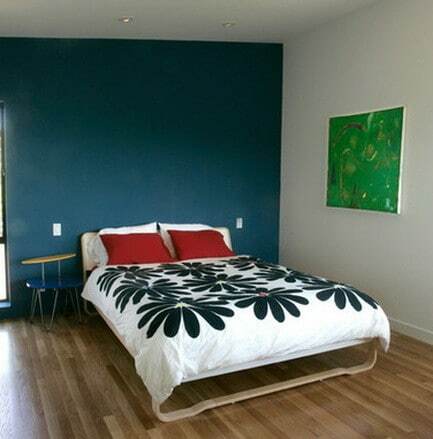 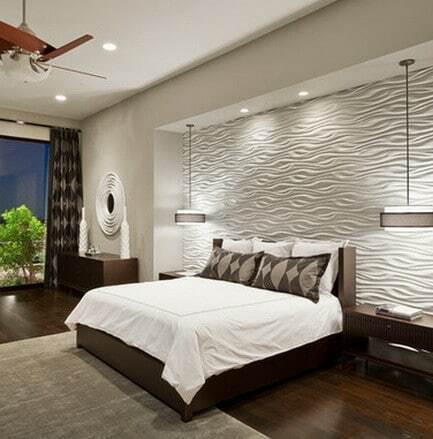 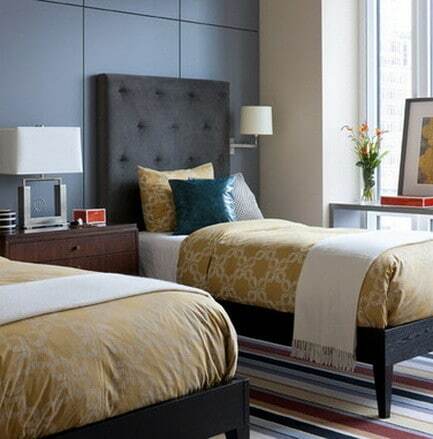 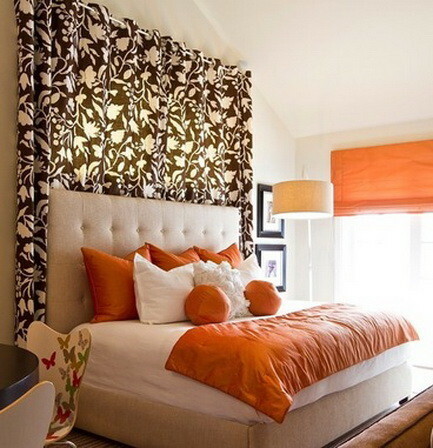 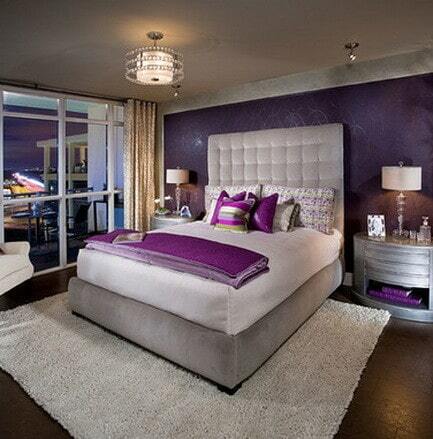 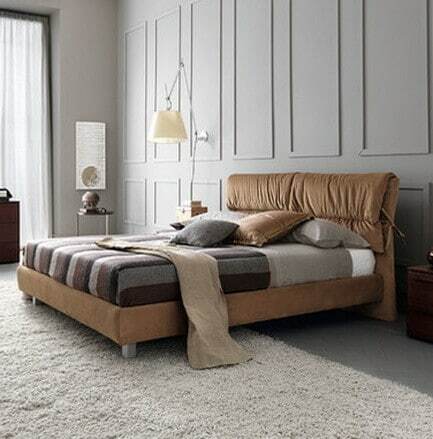 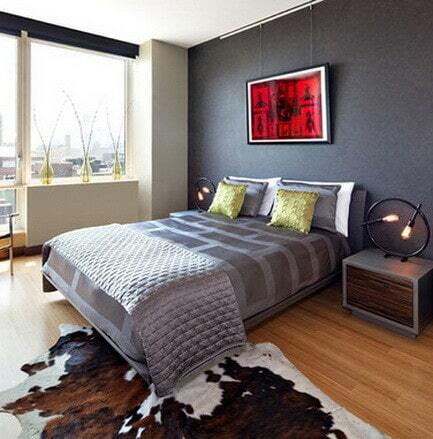 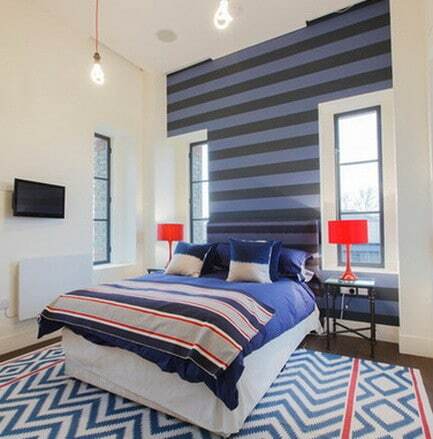 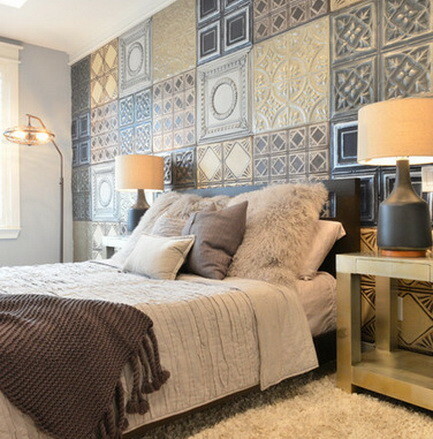 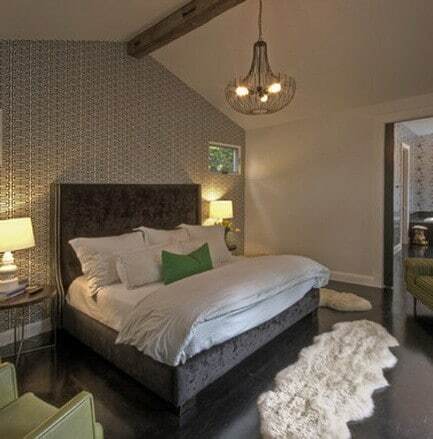 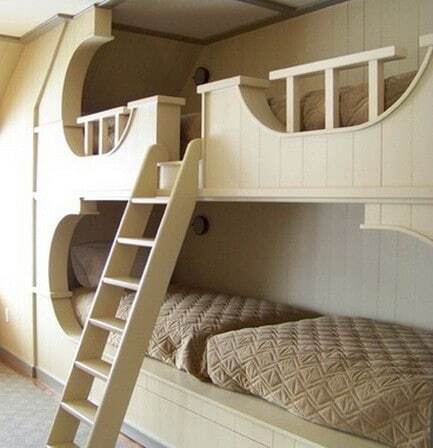 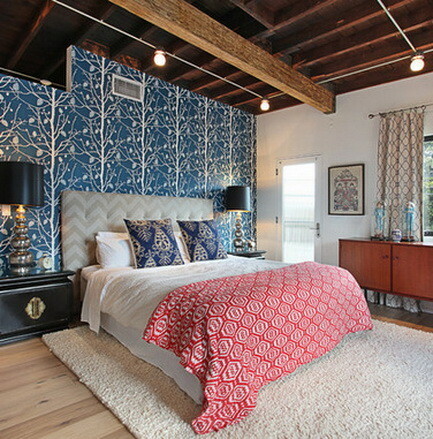 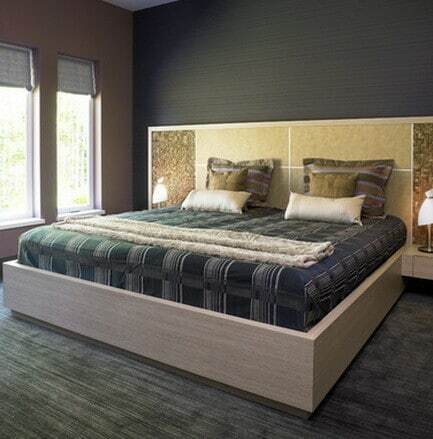 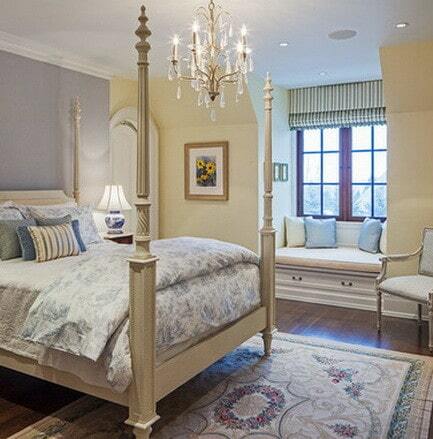 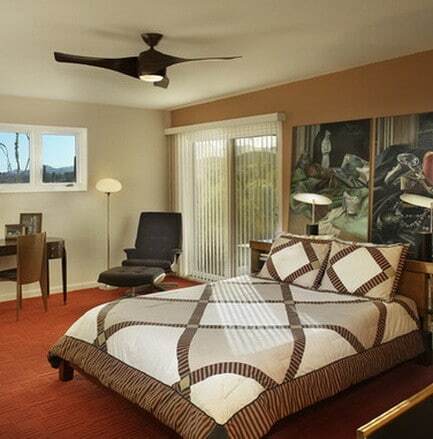 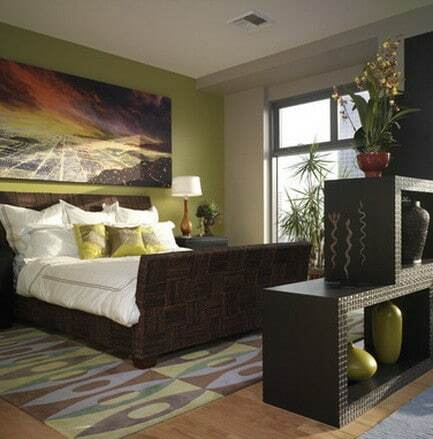 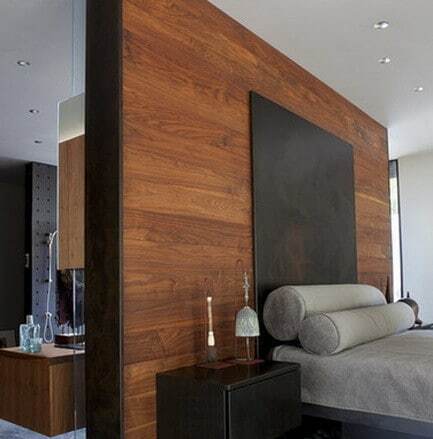 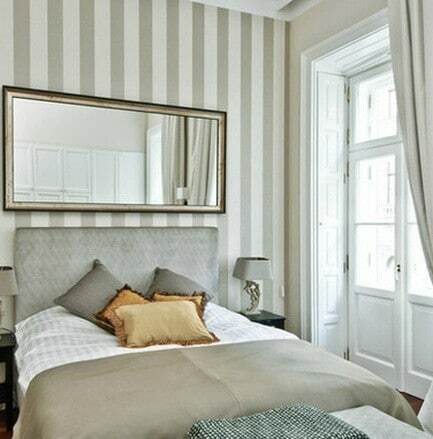 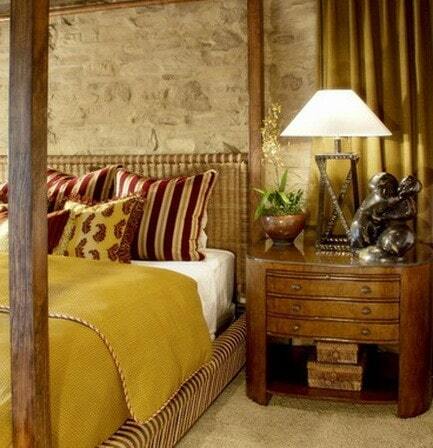 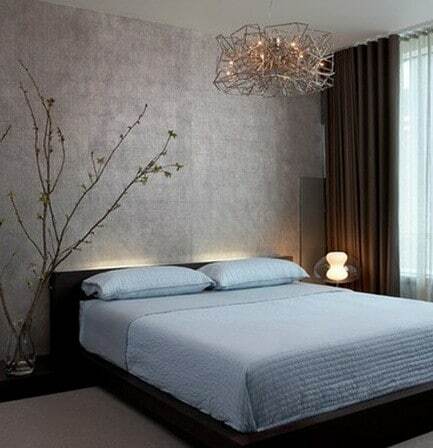 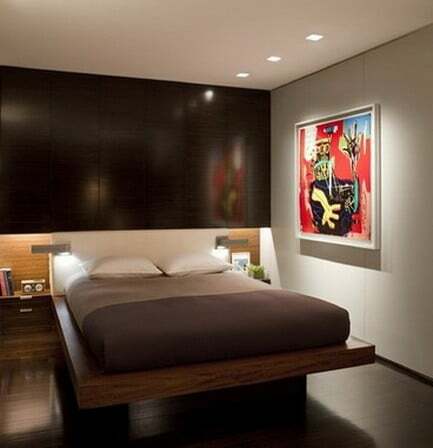 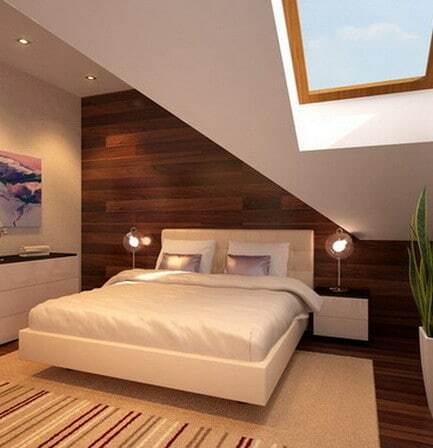 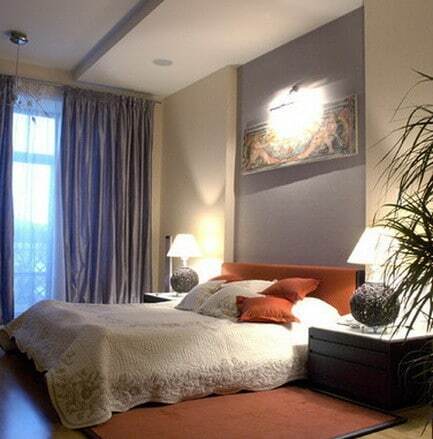 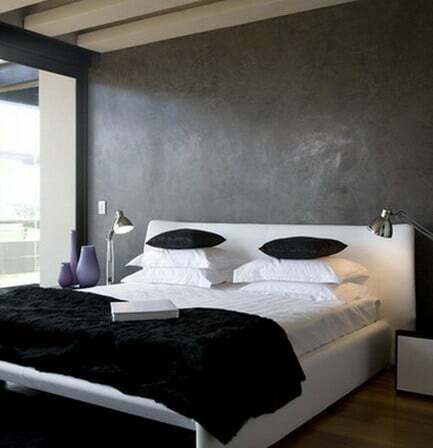 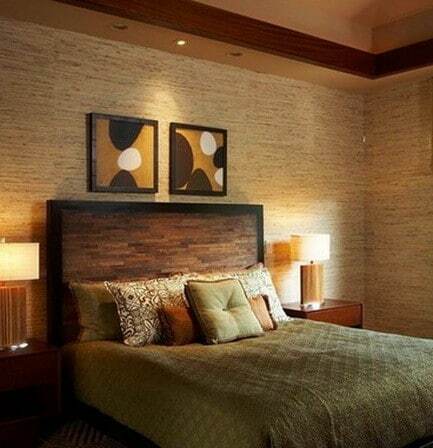 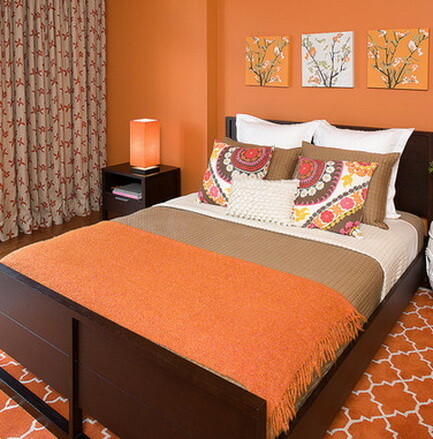 Get great ideas for bedroom dressers, different sizes of beds, headboards, lamps, nightstands and bedding. 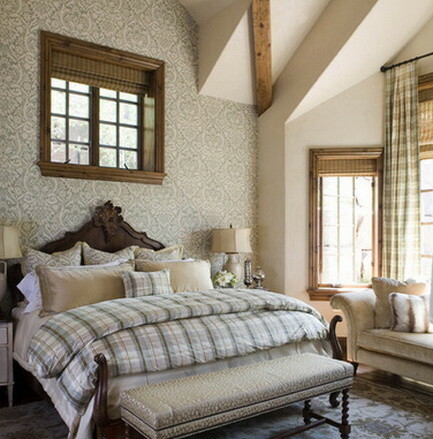 Whether you are searching for master bedroom ideas or for a small guest bedroom, we have 50 ideas for you to get inspiration. 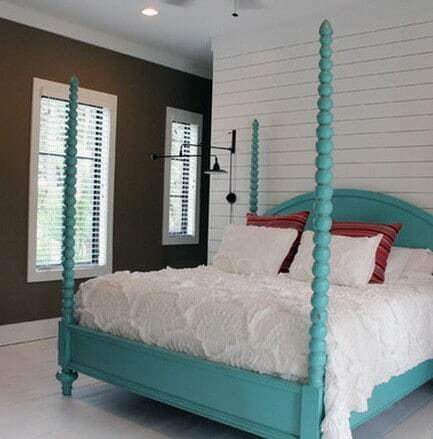 SHOP BEDROOM DECOR now to renew that old tired bedroom and up your style! 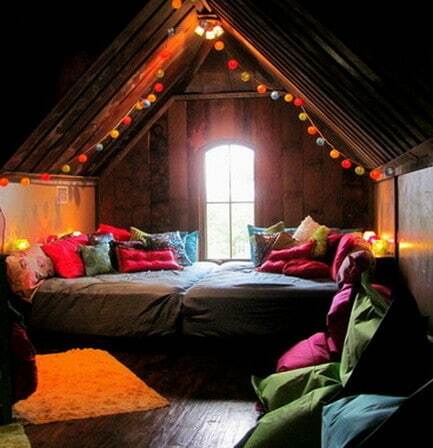 Many of the ideas can be made possible even if you are on a budget. 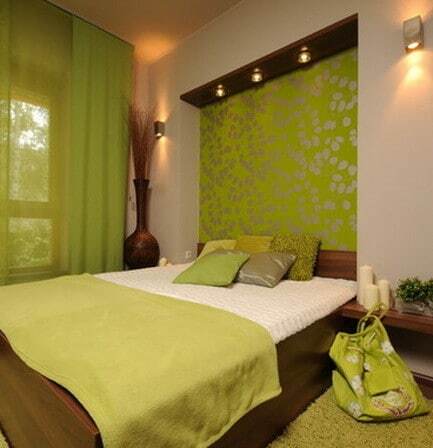 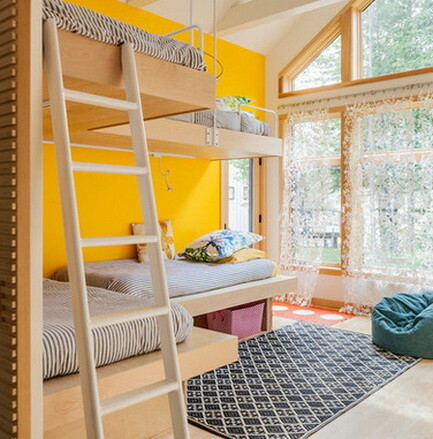 These ideas can be implemented into a modern home or a simple small apartment. 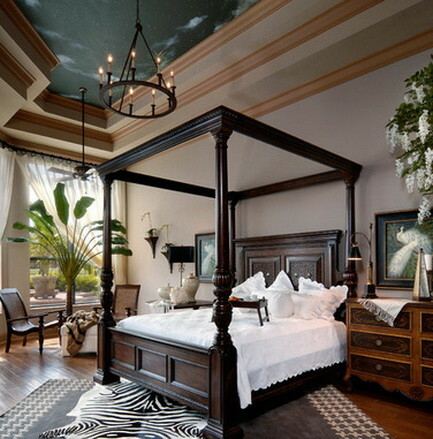 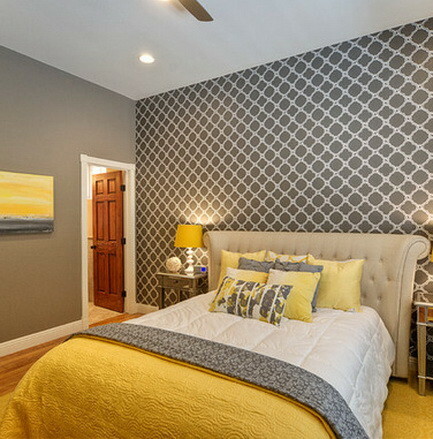 If you desire to design your bedroom to be one-of-a-kind, here are some free home decorating tools online… Pottery Barn Room Design Tool, Ikea Room Design Tool, Lowe’s Home Improvement Room Design Tool, Decorilla Bedroom Planner Tool, Explore Room Paint Colors at Sherwin Williams. 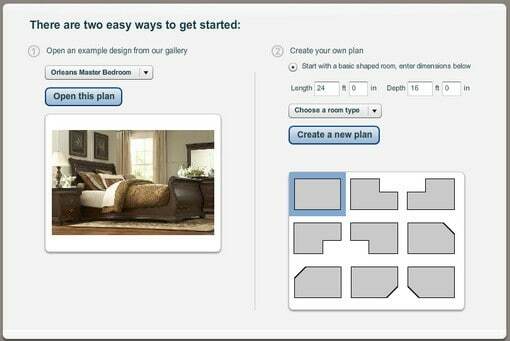 One of the best Bedroom Planner Tools is available here for free.